During their first year, baby’s are learning to use their body – rolling, sitting up, crawling, and cruising. 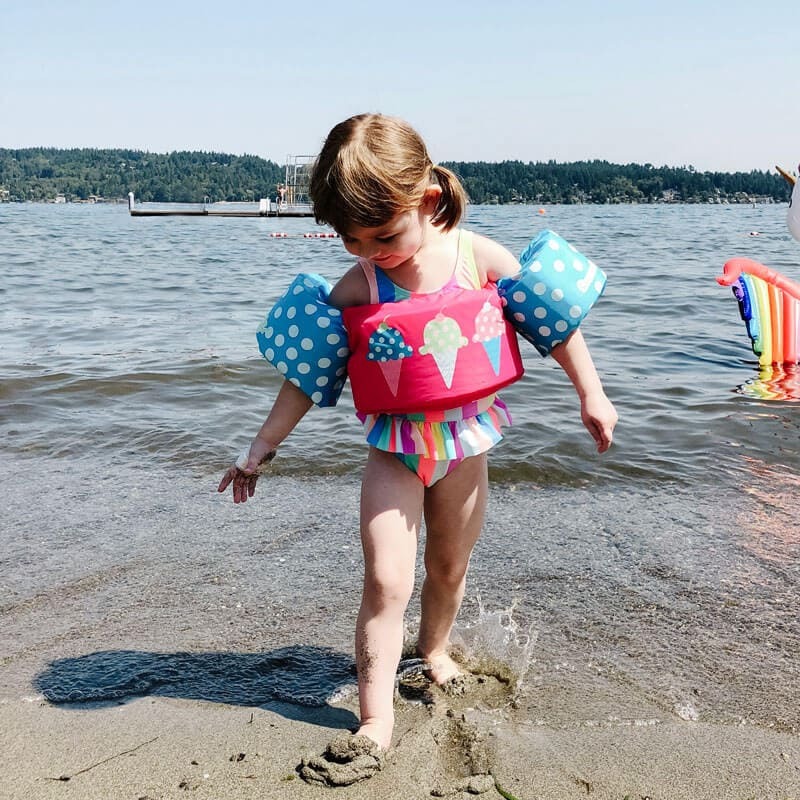 We’ve selected toys that will help them work on developing their new skills and that will grow with them through multiple stages of development. Our top picks from this year’s ABC Kids Expo! 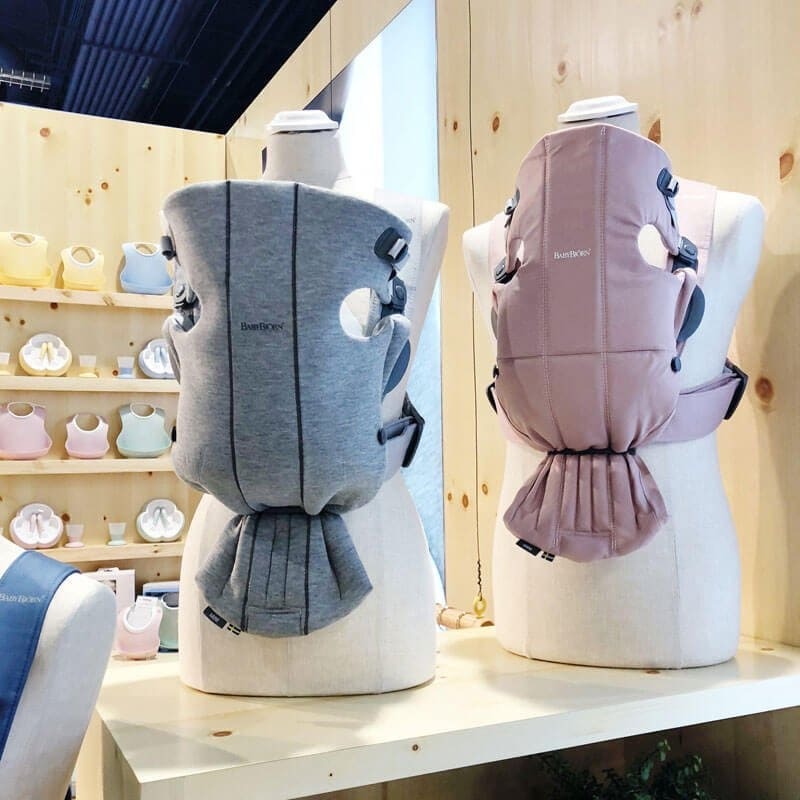 See what’s new from Halo, nuna, Doona, Baby Jogger, Diono, Clek, UPPAbaby, & more! From a shopping cart hammock to a pacifier that dispenses medicine!